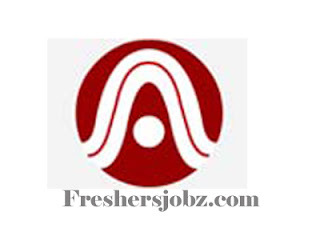 NALCO Notification 2018.National Aluminum Company Limited, NALCO has released a notification for the recruitment of Junior manager, assistant manager, Dy. Manager, Manager, Sr. Manager, Assistant General manager, Dy. General Manager etc in finance, marketing and public relation & corporate communication.Check the eligiblity and notification prior to apply for the positions.